Scroll down for the #satchat conversation report for July 1st, 2018 EST. When it comes to participants, we ranked 2nd among 418 conversations. In terms of the number of posts, we ranked 2nd out of 418 conversations that took place. This conversation ranked 2nd out of 418 in terms of the amplification of ideas & content. There were 367 reshares, 41% of posts, during the course of the conversation. 60% of participants in this conversation shared a total of 10 unique pieces of content. 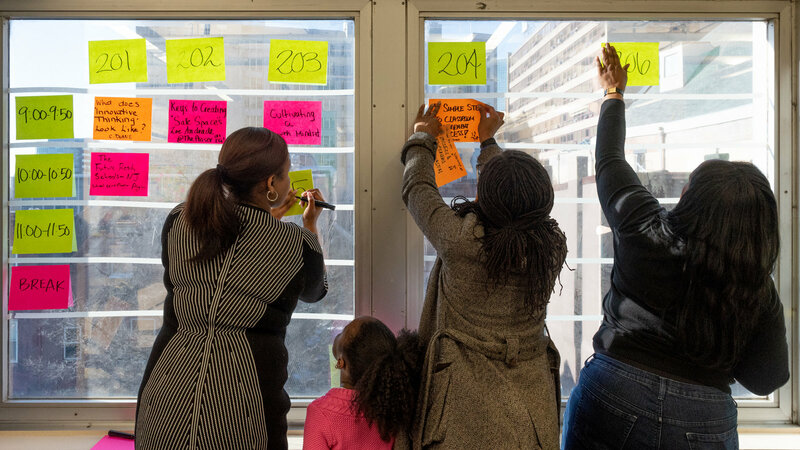 Tired of traditional professional development that may not meet their needs, teachers are creating their own events and giving up weekends to do it. 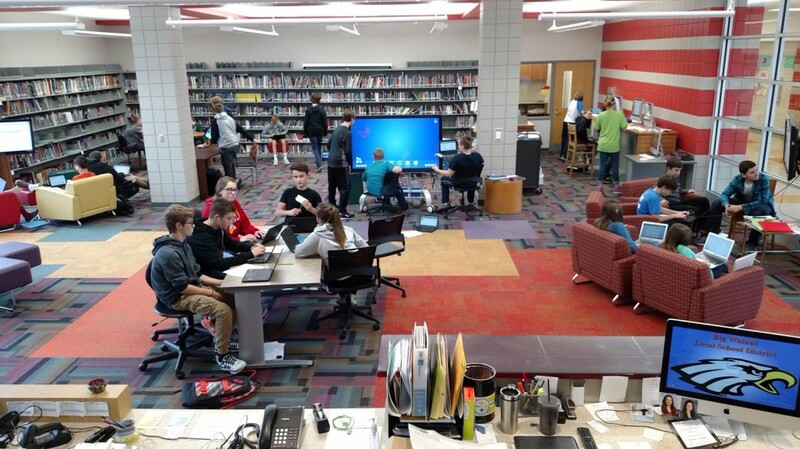 Some school libraries are reinventing themselves as makerspaces, but this Ohio library took a slightly different approach and has seen incredible results.